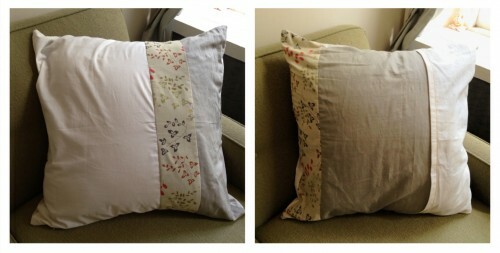 I have been meaning to make pillows for my couch for quite some time but never got around to it. 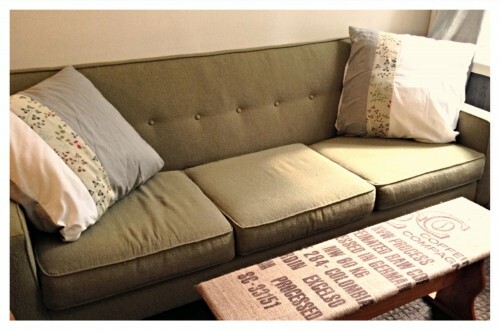 Finally, I just decided to use the fabric I had and finally just make them because I didn’t have anything for the couch. 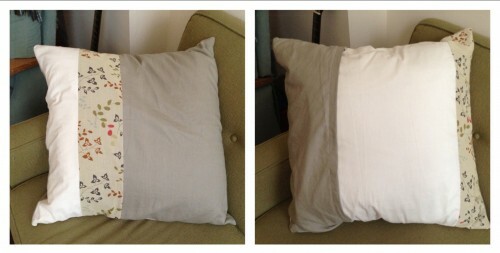 Both pillows are a bit different, each pic is the front of back of each pillow. This entry was posted on October 12, 2013. It was filed under Sewing.